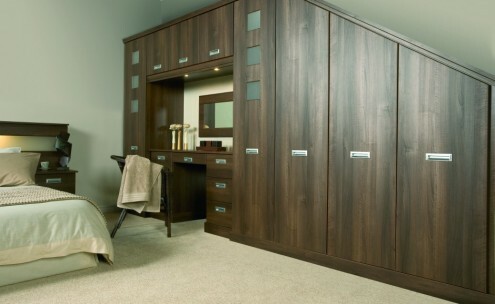 We are a family run kitchen and bedroom company based in Croydon and we’ve been providing kitchens to the general public and contract kitchens to the trade for over 30 years as well as now offering a range of bedrooms. 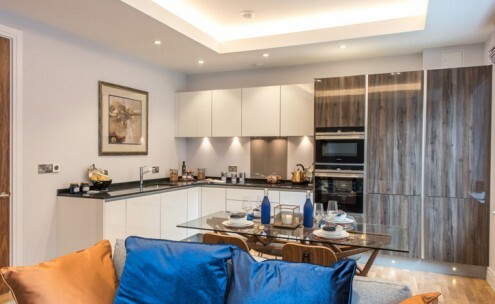 We are constantly striving to offer the best service possible by focusing on individual requirements and by using our considerable experience and design expertise to create the perfect kitchen or bedroom for you. 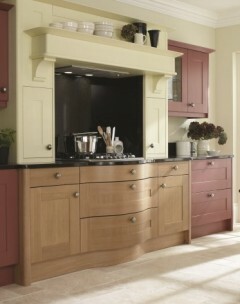 As leading kitchen manufacturers, we craft our furniture using the latest software systems and precision machinery. All furniture is then factory assembled and delivered by our own transport. Our extensive showroom, with its own parking, houses a wide range of kitchen and bedroom designs, accessories, fixtures, furnishings and kitchen appliances. 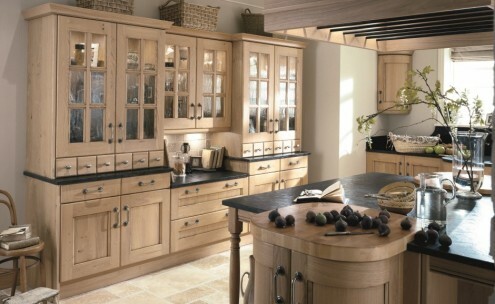 Our fully trained staff will be happy to discuss your requirements face to face and we are proud to have people visit us from a very wide area including Surrey, Sussex and Kent for their luxury kitchens and bedrooms. 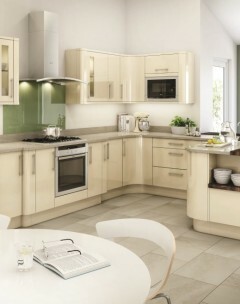 Make use of our state of the art 3D Kitchen Design Service to create your dream kitchen. 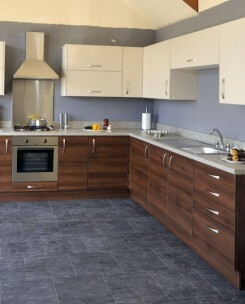 Price Kitchens has held an ISO 9001:2000 certificate since 2001. This is an internationally recognised standard for effective management of an organisation that is focused on the establishment and operation of a system of management that not only assures the effective operation of the business, but also drives continual improvement of product, service and customer satisfaction. Our design expertise, stunning range of designer kitchens and high levels of customer service have made us preferred kitchen suppliers to many trade customers. 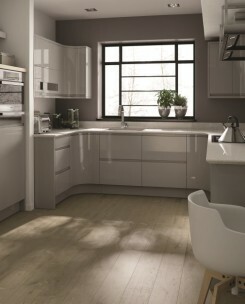 Buying a new kitchen? Watch this video.